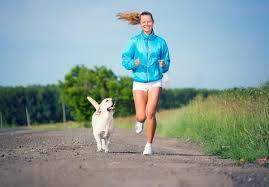 Walking is clearly good for the health of humans and dogs; it’s one of the best and easiest forms of physical activity. 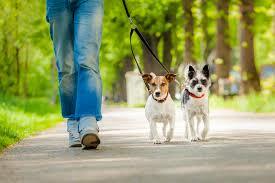 Your daily walk can even help benefit the homeless pets at your local animal shelter. Join the volunteer Dog Walking team at the shelter and lace up, grab a leash, and go for a walk today with a four-legged friend! Make sure while you’re on your stroll, your dog stays safe by your side. 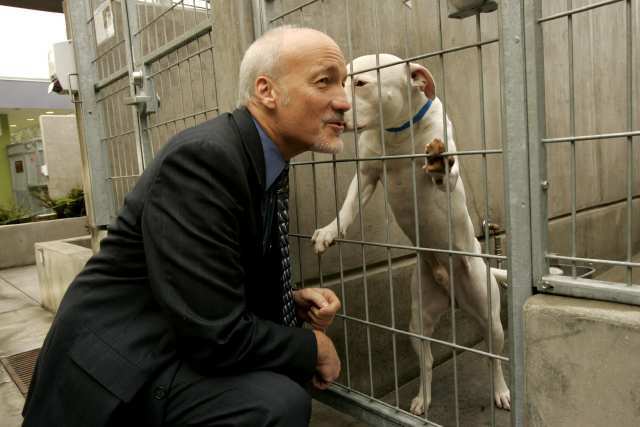 Animals who are not neutered have an instinctual drive to find a mate and can detect a dog in heat from even three miles away-making their desire to escape hard-wired. 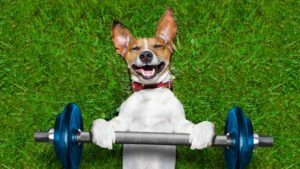 Reduce your pet’s “need to breed” by spaying or neutering your dog (and cat!) today! 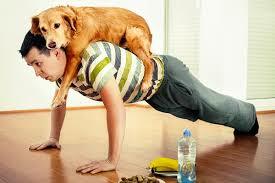 Exercise with your dog everyday!